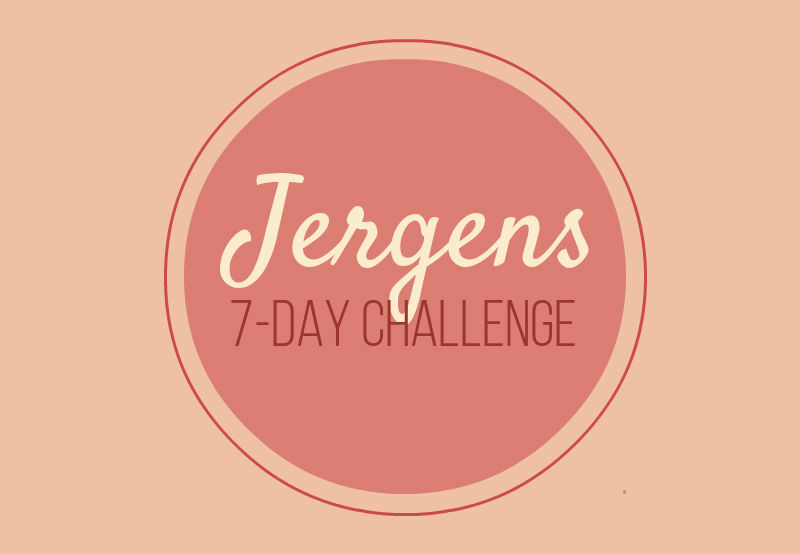 These millennials were challenged by Jergens and we definitely think we’re up for it! 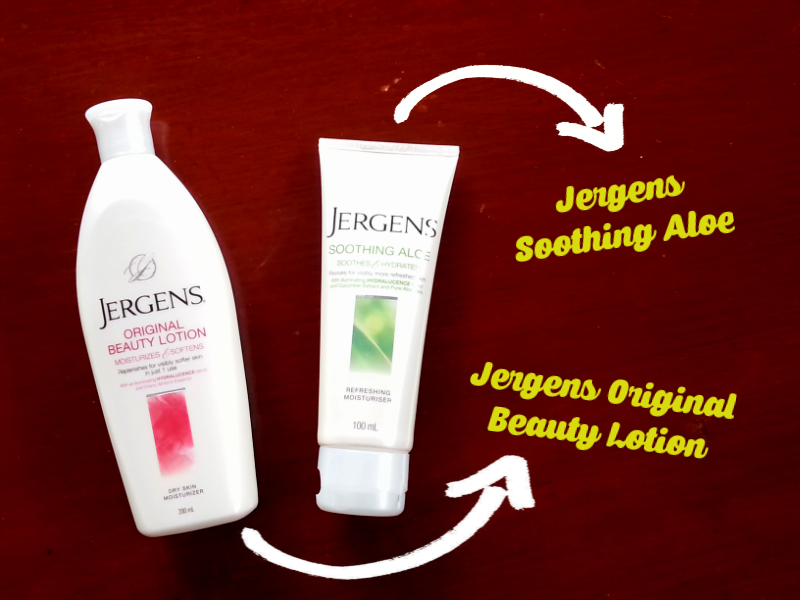 We received a gift pack from Jergens on Saturday containing bottles of Jergens Original Beauty Lotion and Jergens Soothing Aloe. 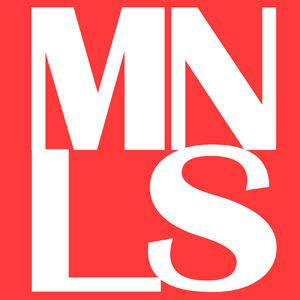 We also got a message that they’ll be daring us everyday, and without any idea what the missions would be, we accepted the challenge.